Will that be the usual cut and style for you? Worksheets can be ordered at My Store at https://www.teacherspayteachers.com/Product/Get-in-on-the-Act-III-Telephone-English-Video-Worksheets-2064654 or from me directly at dianafuntanaesl@gmail.com. 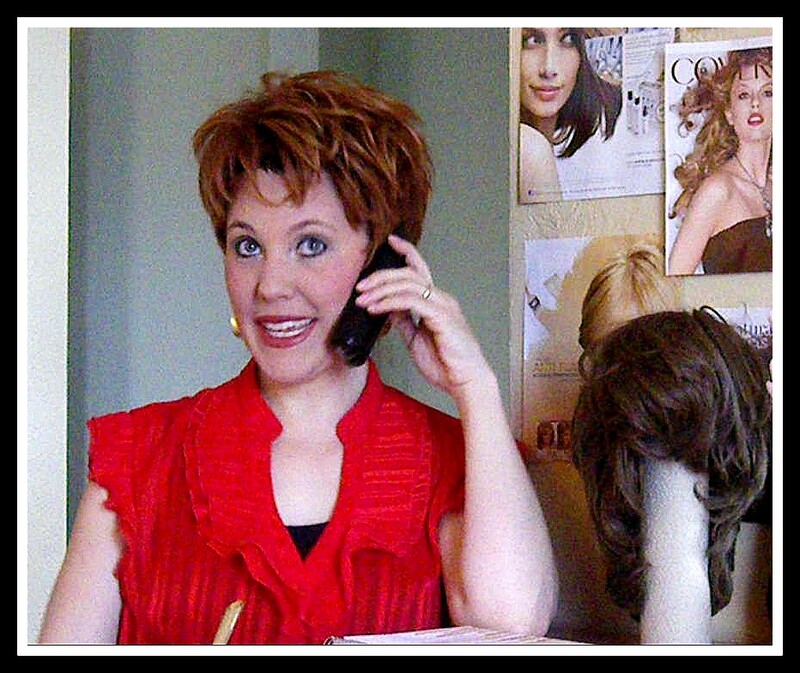 Diana calls Foxy Networks to speak to Adie Ventura and ask her to lunch. Diana calls Foxy Networks and leaves a message for entertainment show host Barb Bangles. Diana calls Hollywood Beautique and Salon to make an urgent hair appointment. Diana calls a yoga studio to inquire about their courses. Diana calls a travel agency to book a flight to Paris. Do you like our videos and worksheets? Please add a comment or “Like” on Facebook or your favorite pages! I love your book ESL Conversation Skills and these videos are a great asset to our Business English Curriculum. Thanks for creating these! Thanks for these helpful videos. I wish there was a script. Worksheets with the scripts, exercises and role plays are available through the link posted above.